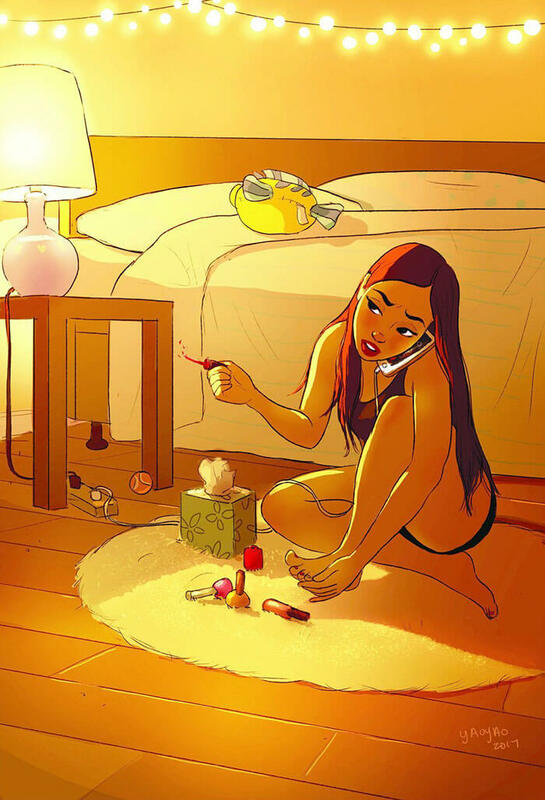 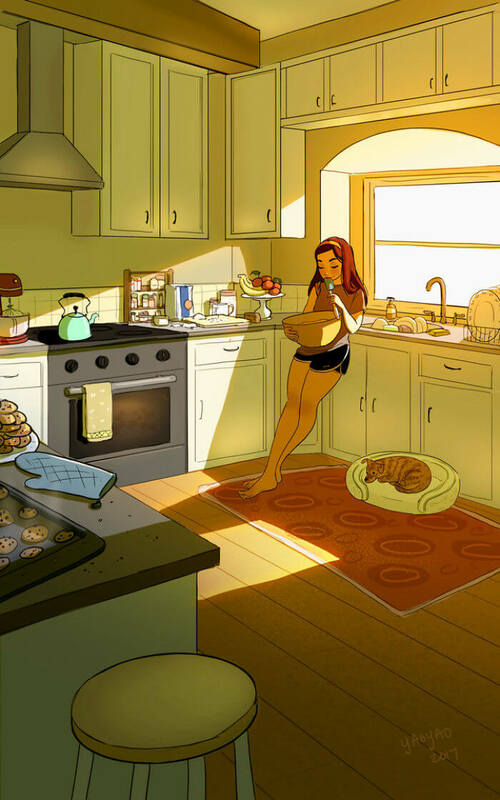 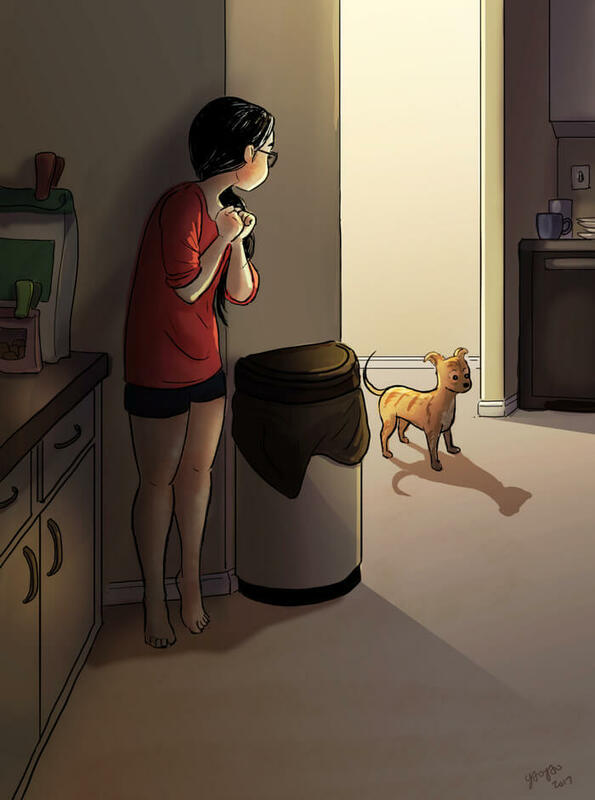 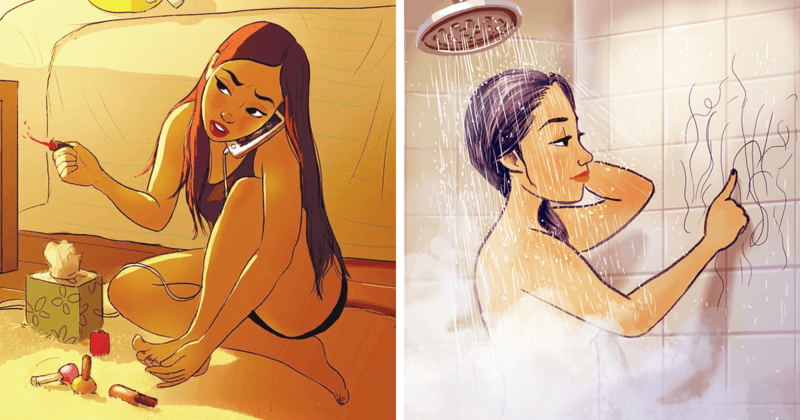 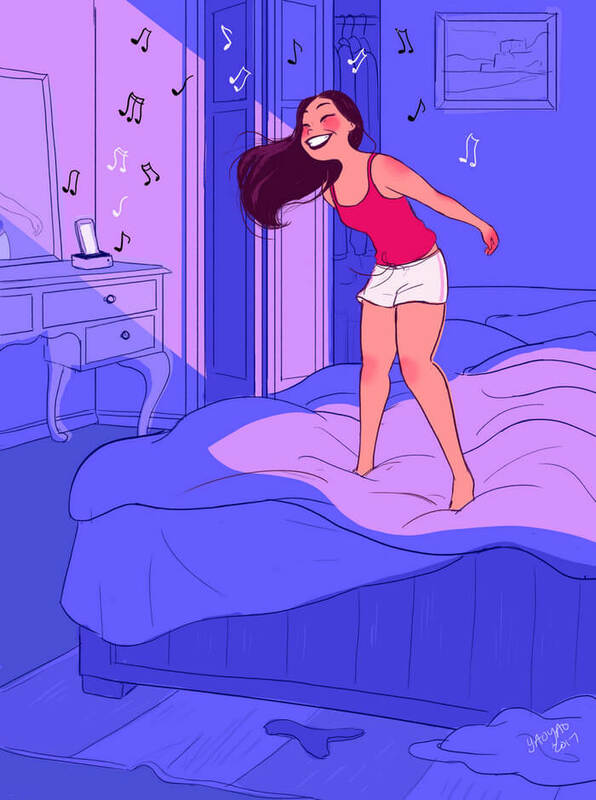 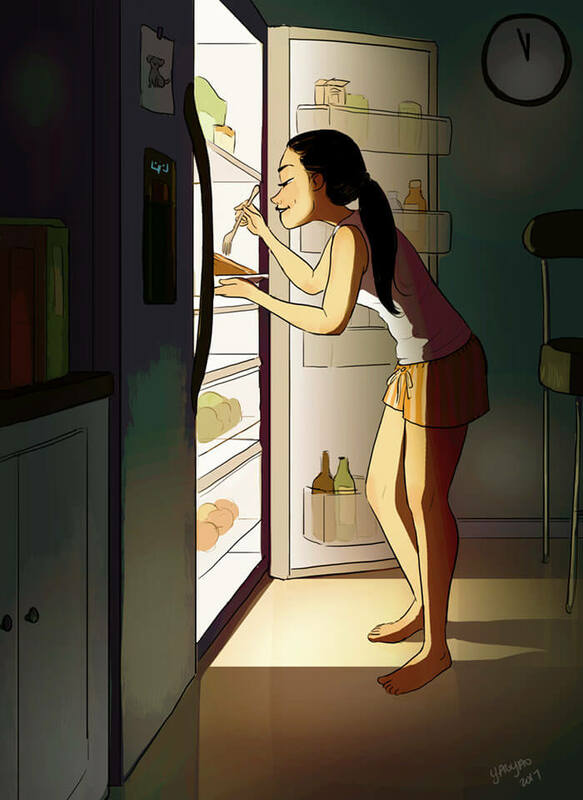 Being single and living alone can sometimes be fantastic, and the following illustrations show why. 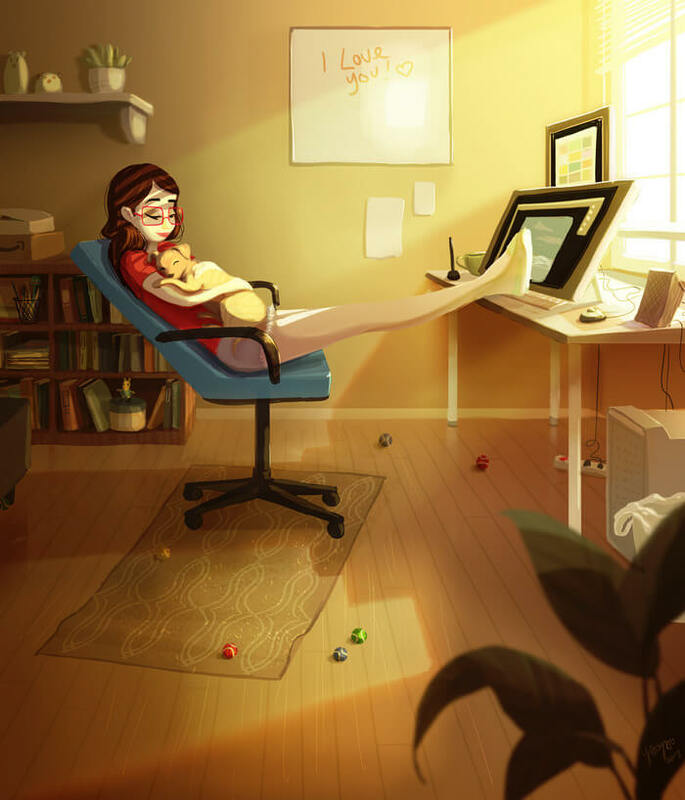 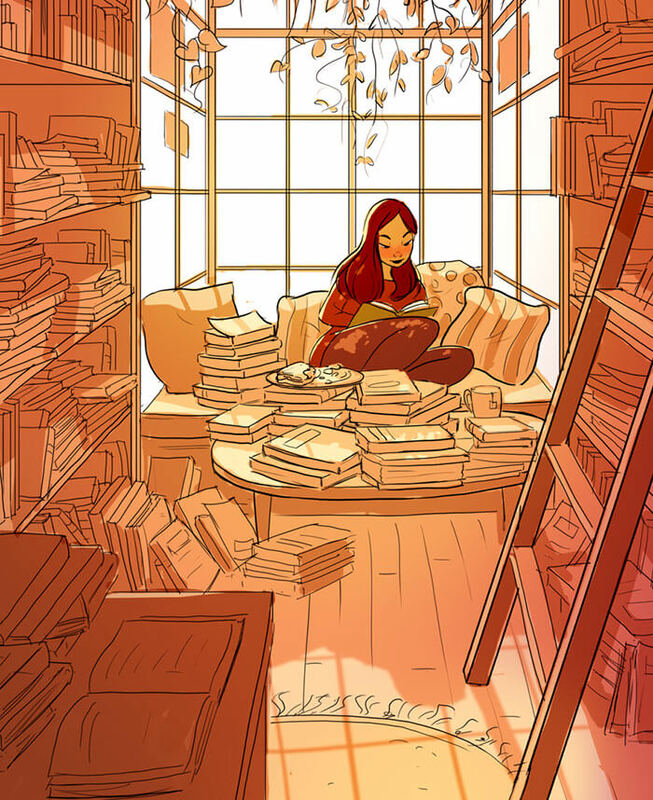 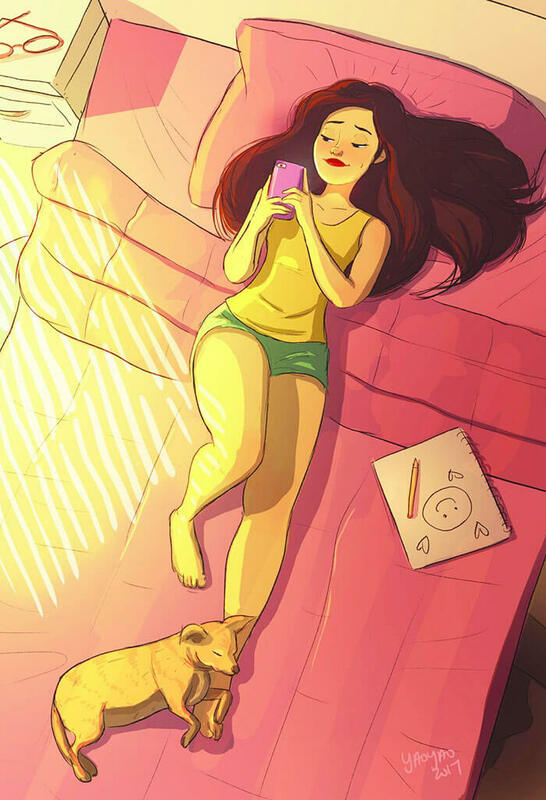 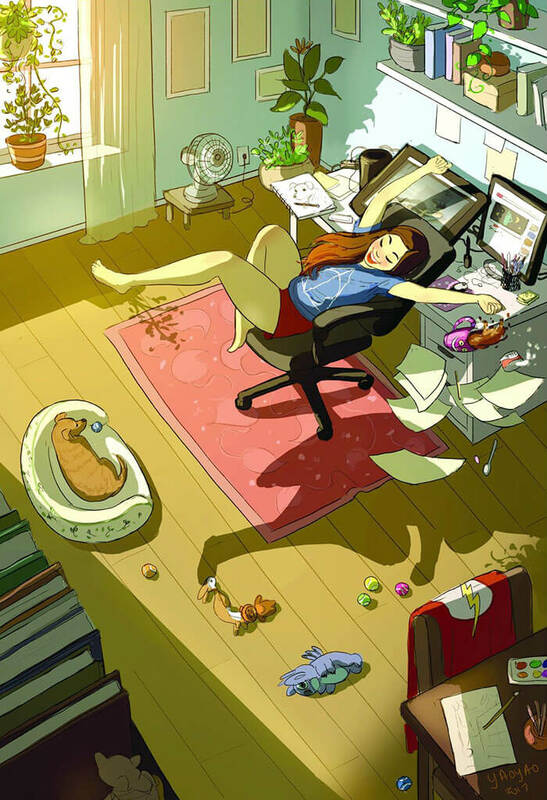 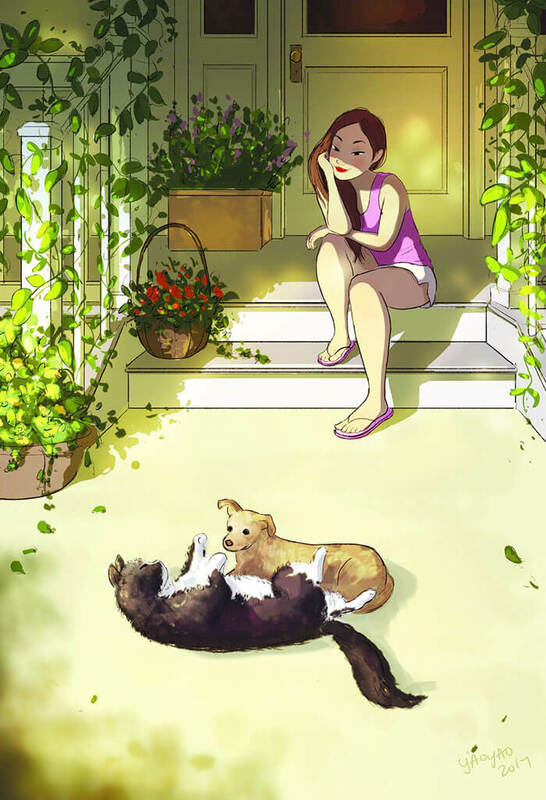 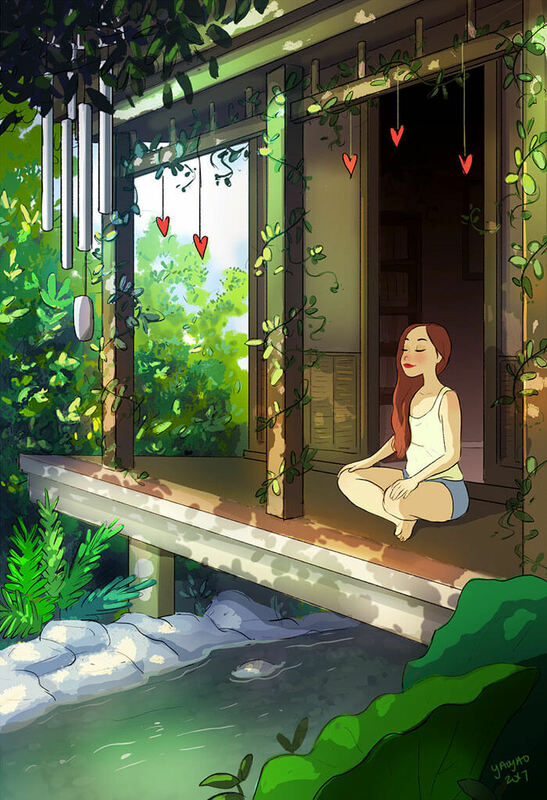 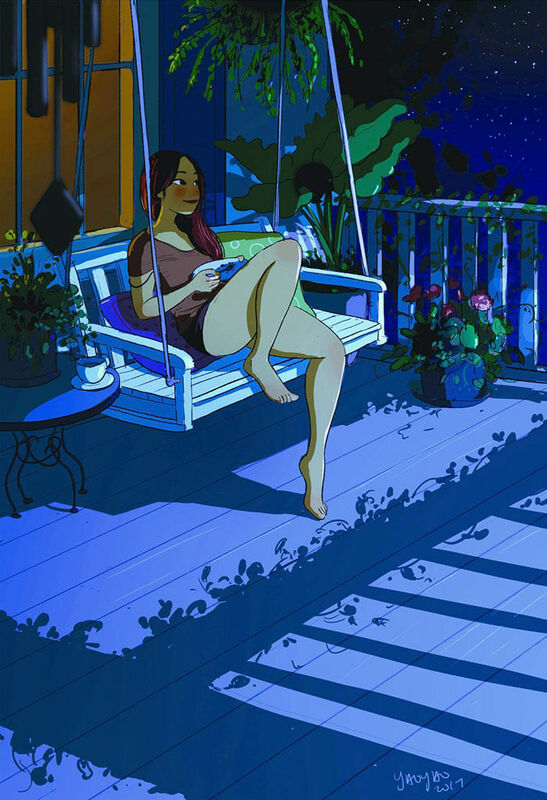 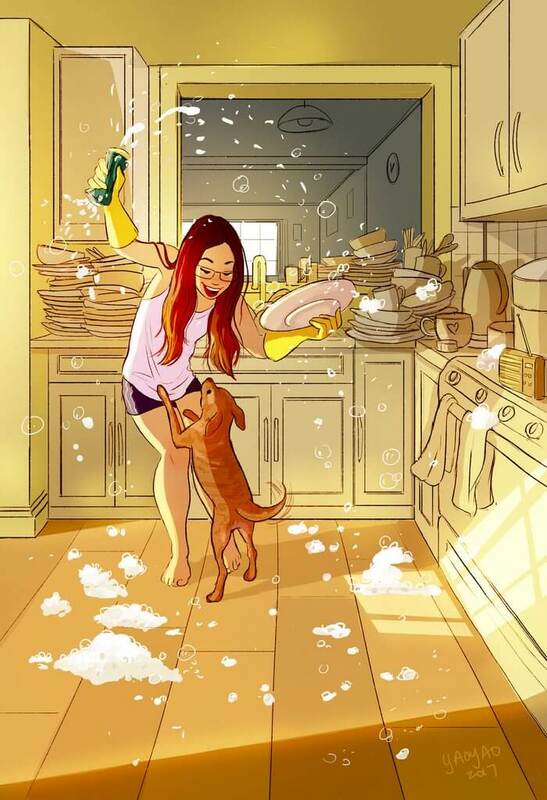 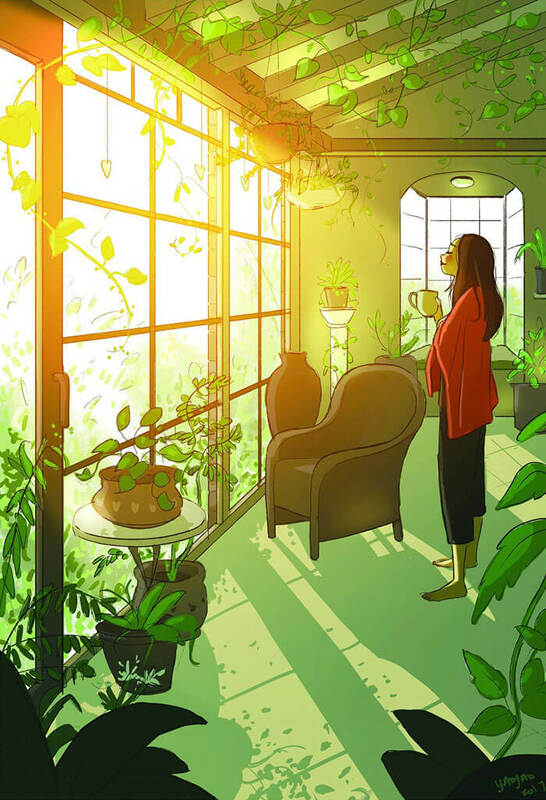 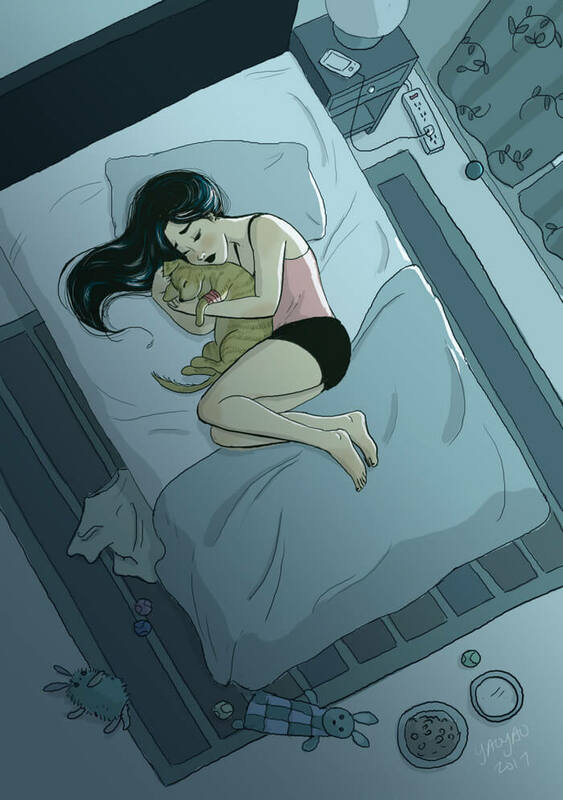 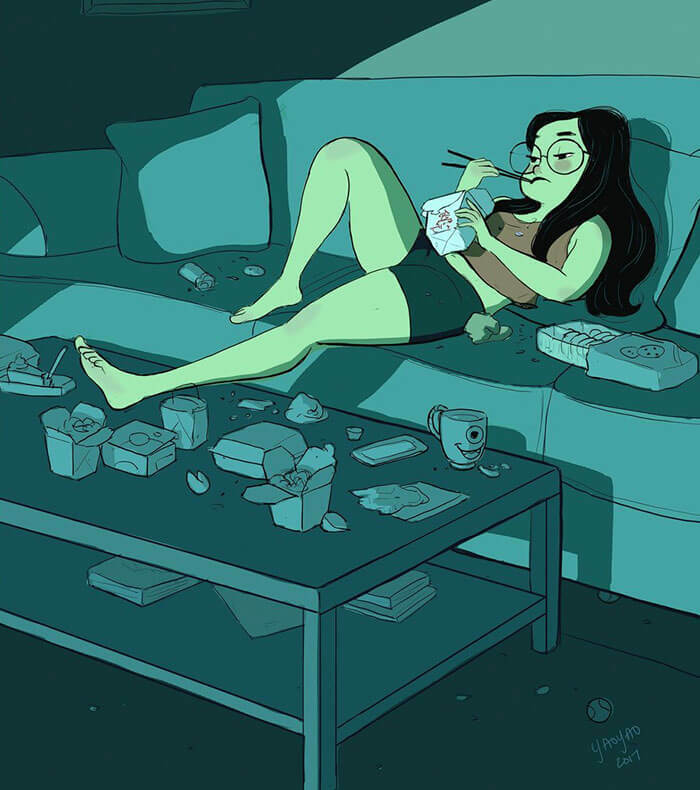 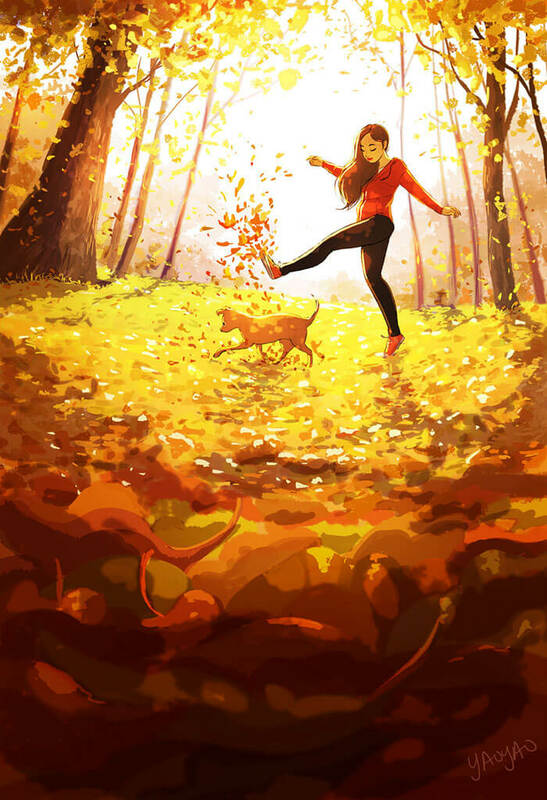 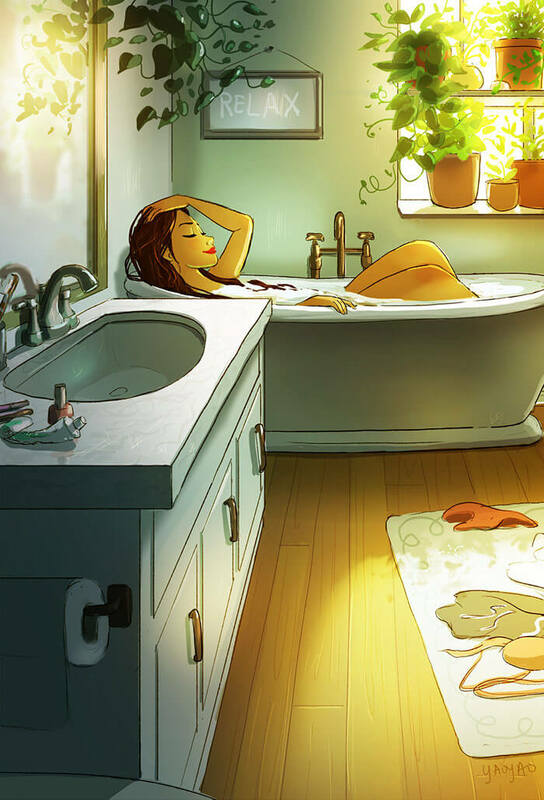 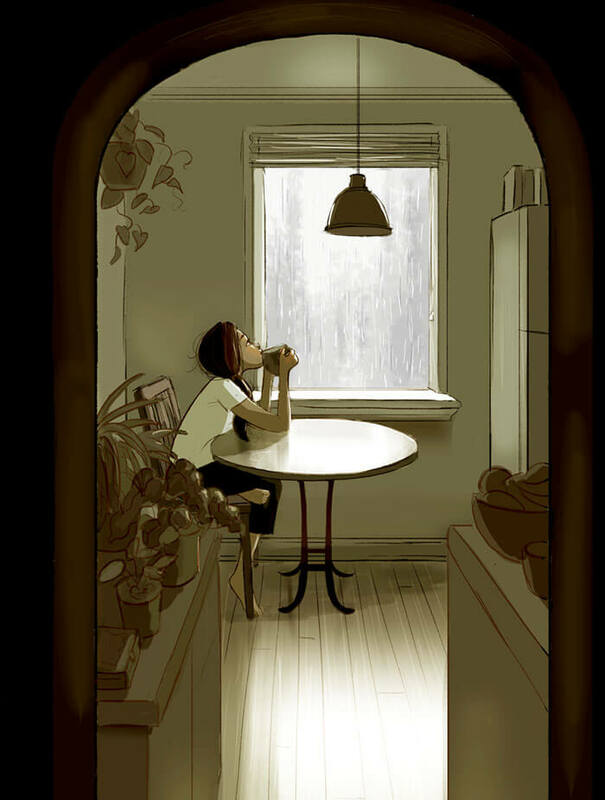 The artist, Yaoyao Ma Van As is a LA-based painter, illustrator and occasional animator, whose series pretty much sums up the beauty of living alone. 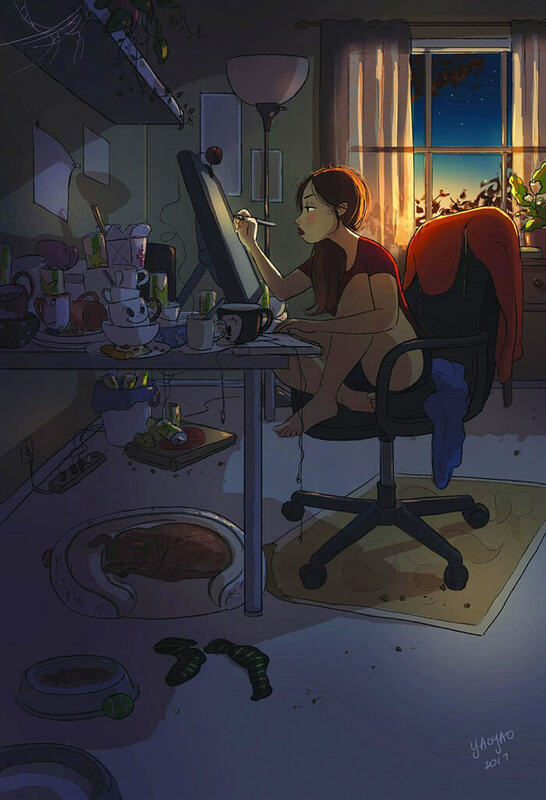 Keep on scrolling to check the amazing illustrations out and don't forget to choose your favorites!